Corporate America routinely cheats working class people out of the pay they deserve. 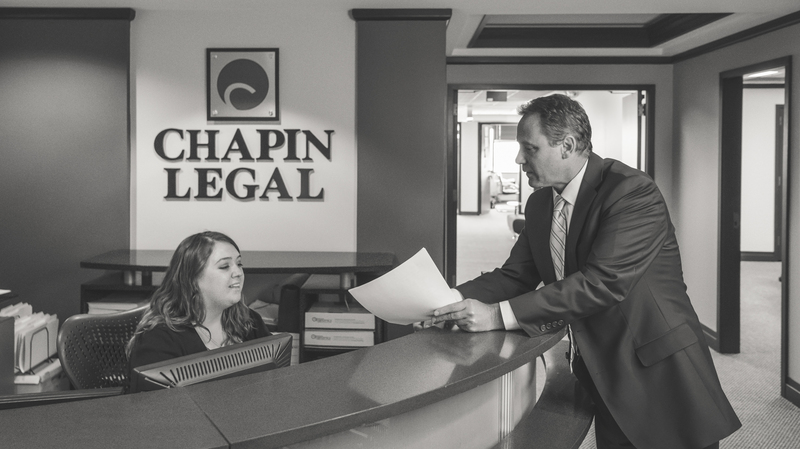 At Chapin Legal Group, LLC our Ohio overtime, wage, and hour lawyers love to fight big corporations and make them pay. We represent classes of individuals who have not received an honest day’s pay for an honest day’s work. If you consistently work over 40 hours per week and do not get paid overtime, then you may have a wage and hour lawsuit. The Fair Labor Standards Act (FLSA) requires employers to pay overtime to employees at a rate of time and a half for all hours worked over 40. If you routinely work over 40 hours a week and are not paid overtime, you may be entitled to compensation. attorneys today using the free case evaluation tool to your right. Or give us a call. We can help.